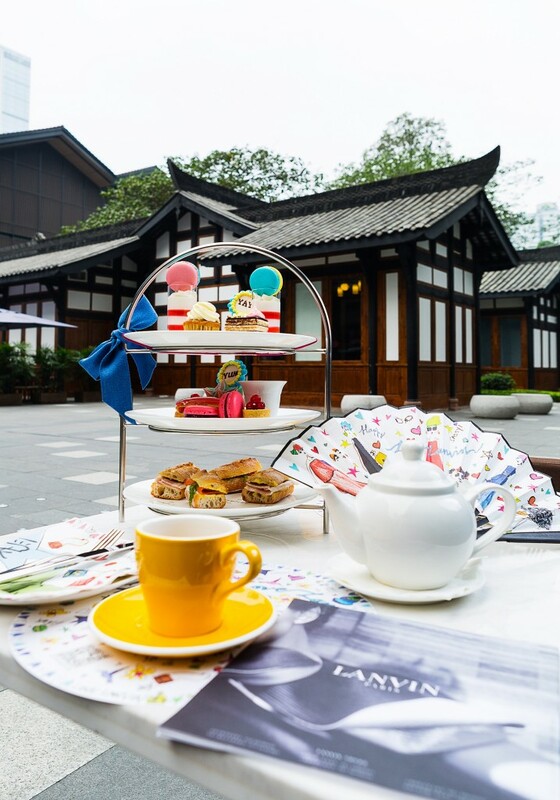 The Temple House in Chengdu has collaborated with leading French luxury fashion house LANVIN to launch a “Love LANVIN” inspired afternoon tea at The Temple Café this autumn season. This unique collaboration between The Temple House and LANVIN captures both brands’ philosophies of quality, luxury, and style, and underpins a deep respect for the contemporary arts and world culture. 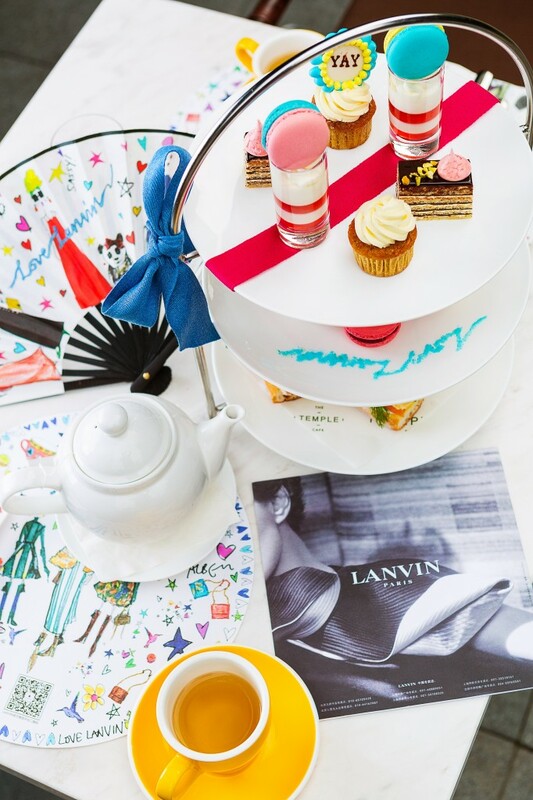 From now until the end of November 2015, the “Love LANVIN” afternoon tea will be available daily (2:30pm-5:30pm, RMB 248 per set), and each set comes with a gift of a fan or a chic cotton tote bag featuring hand-drawn illustrations by Alber Elbaz, the creative mastermind behind the LANVIN brand. The theme of “Love LANVIN” captures the love expressed by Jeanne Lanvin, the brand’s founder, toward her daughter Marguerite Marie Blanche who became her main source of inspiration. 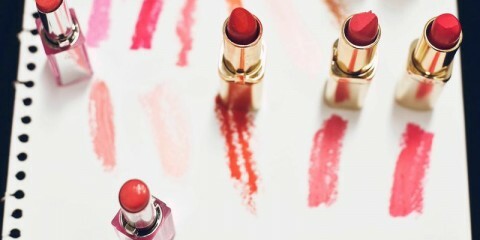 As French novelist Louise Leveque de Vilmorin famously put it: “She sewed to dazzle her daughter and in doing so she dazzled the world”. Inspired by this story of family love and creativity, the chefs at The Temple Café have created a range of delicate, French-inspired pastries and desserts for the afternoon tea, including macaroons, crème brûlée, pink éclairs, opera cake and miniature chocolate tarts with redcurrants. An accompanying savoury selection includes a range of miniature baguettes filled with smoked salmon and brie with ham among others, and guests may choose from a range of teas like classic English Breakfast and Earl Grey or herbal and flower blends like fresh citrus mint or organic jade sword green tea and chamomile. After a relaxing and pleasurable afternoon, guests are invited to take away their vibrantly designed placemat and napkin sets. 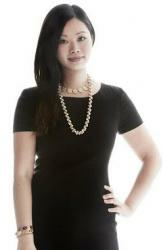 Personally sketched by LANVIN’s Alber Elbaz, these bespoke designed pieces are truly one-of-a-kind.